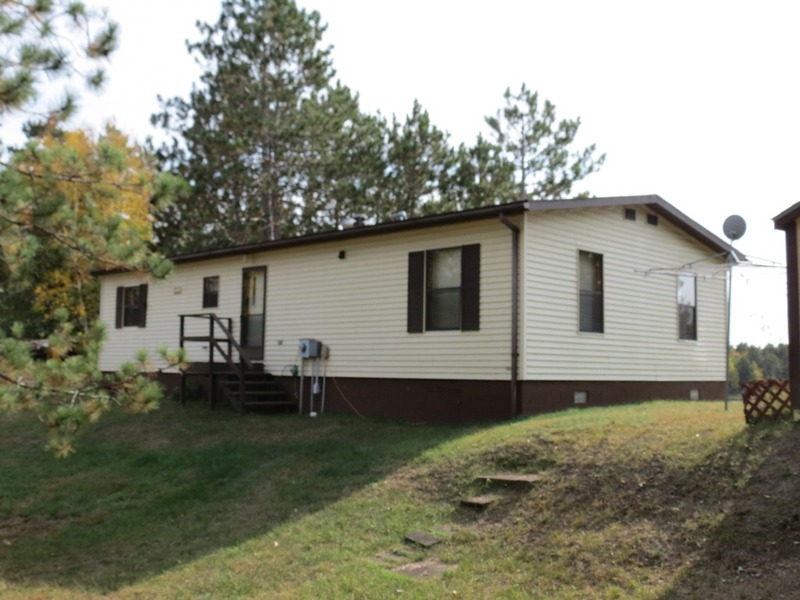 Featured Listing – Big Bass Lake cabin | Lakewoods Real Estate - New website under construction - coming Spring 2019! 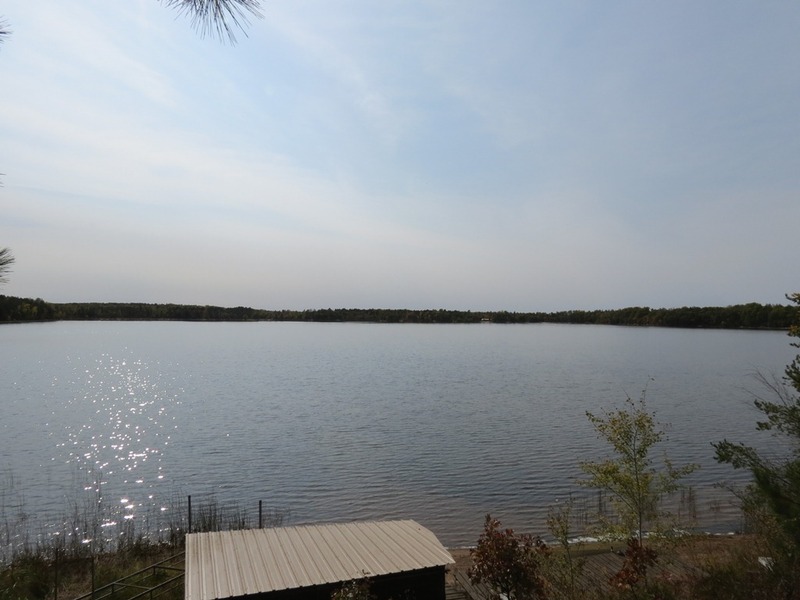 Posted on April 29, 2013, in Minong Cabins & Lakes and tagged 203 acres, Bass Lake, bass lake 203 acres, bass lake cabin, bass lake cabin douglas county, bass lake cabin for sale, bass lake cabin for sale wi, bass lake cabin for sale wisconsin, bass lake cabin minong wi, bass lake cabin minong wisconin, bass lake cabin minong wisconsin, bass lake cabin washburn county, bass lake cabin wi, bass lake cabin wisconsin, bass lake cabins for sale, bass lake cabins for sale wi, bass lake cabins for sale wisconsin, bass lake cabins minong wi, bass lake douglas co, bass lake douglas co wi, bass lake douglas county, bass lake douglas county wi, bass lake douglas county wisconsin, bass lake fishing, bass lake fishing wi, bass lake for sale, bass lake for sale wi, bass lake for sale wisconsin, bass lake fsbo, bass lake fsbo wi, bass lake home, bass lake home douglas county, bass lake home for sale, bass lake home for sale wi, bass lake home for sale wisconsin, bass lake home minong, bass lake Home minong Wi, bass lake home minong wisconsin, bass lake home washburn county, bass lake home wi, bass lake home wisconsin, bass lake homes for sale wisconsin, bass lake info, bass lake info minong wi, bass lake info wi, bass lake info wisconsin, bass lake infomation, bass lake information, bass lake information minong wi, bass lake information wi, bass lake information wisconsin, bass lake listings, bass lake listings for sale wi, bass lake listings minong wi, bass lake listings wi, bass lake listings wisconsin, bass lake lot, bass lake lot douglas county, bass lake lot for sale, bass lake lot for sale wi, bass lake lot for sale wisconsin, bass lake lot minong, bass lake lot minong wi, bass lake lot minong wisconsin, bass lake lot washburn county, bass lake lot wi, bass lake lot wisconsin, bass lake lots for sale, bass lake lots for sale wi, bass lake lots for sale wisconsin, bass lake lots wi, bass lake lots wisconsin, bass lake minong, bass lake minong cabins, Bass Lake Minong Wi, bass lake minong wi cabin, bass lake minong wi property, bass lake minong wisconsin, bass lake properties, bass lake properties for sale wi, bass lake properties for sale wisconsin, bass lake properties wisconsin, bass lake property, bass lake property wi, bass lake property wisconsin, bass lake real estate, bass lake real estate for sale wi, bass lake real estate for sale wisconsin, bass lake real estate minong, bass lake real estate minong wi, bass lake real estate minong wisconsin, bass lake real estate search wi, bass lake real estate wi, bass lake real estate wisconsin, bass lake realtor, bass lake realtor minong wi, bass lake realtor wi, bass lake realtor wisconsin, bass lake realtors, bass lake realtors wi, bass lake realtors wisconsin, bass lake washburn co, bass lake washburn co wi, bass lake washburn county, bass lake washburn county wi, bass lake washburn county wisconsin, bass lake waterfront cabin, bass lake waterfront cabin wi, bass lake waterfront cabin wisconsin, bass lake wi, bass lake Wi Cabin, bass lake wi cabins, bass lake wi cabins for sale, bass lake wi fishing, bass lake wisconsin, bass lake wisconsin property, Big Bass Lake, big bass lake cabin, big bass lake cabin douglas county, big bass lake cabin for sale, big bass lake cabin for sale wi, big bass lake cabin for sale wisconsin, big bass lake cabin minong wi, big bass lake cabin minong wisconin, big bass lake cabin minong wisconsin, big bass lake cabin washburn county, big bass lake cabin wi, big bass lake cabin wisconsin, big bass lake cabins, big bass lake cabins for sale, big bass lake cabins for sale wi, big bass lake cabins for sale wisconsin, big bass lake cabins minong wi, big bass lake douglas co, big bass lake douglas co wi, big bass lake douglas county, big bass lake douglas county wi, big bass lake douglas county wisconsin, big bass lake fishing, big bass lake fishing wi, big bass lake for sale, big bass lake for sale wi, big bass lake for sale wisconsin, big bass lake fsbo, big bass lake fsbo wi, big bass lake home, big bass lake home douglas county, big bass lake home for sale, big bass lake home for sale wi, big bass lake home for sale wisconsin, big bass lake home minong, big bass lake home minong wi, big bass lake home minong wisconsin, big bass lake home washburn county, big bass lake home wi, big bass lake home wisconsin, big bass lake homes for sale wisconsin, big bass lake info, big bass lake info minong wi, big bass lake info wi, big bass lake info wisconsin, big bass lake infomation, big bass lake information, big bass lake information minong wi, big bass lake information wi, big bass lake information wisconsin, big bass lake listings, big bass lake listings for sale wi, big bass lake listings minong wi, big bass lake listings wi, big bass lake listings wisconsin, big bass lake lot, big bass lake lot douglas county, big bass lake lot for sale, big bass lake lot for sale wi, big bass lake lot for sale wisconsin, big bass lake lot minong, big bass lake lot minong wi, big bass lake lot minong wisconsin, big bass lake lot washburn county, big bass lake lot wi, big bass lake lot wisconsin, big bass lake lots for sale, big bass lake lots for sale wi, big bass lake lots for sale wisconsin, big bass lake minong, big bass lake minong cabins, Big Bass Lake Minong Wi, big bass lake minong wi cabin, big bass lake minong wi property, big bass lake minong wisconsin, big bass lake properties, big bass lake properties for sale wi, big bass lake properties for sale wisconsin, big bass lake property, big bass lake property wi, big bass lake real estate, big bass lake real estate for sale wi, big bass lake real estate for sale wisconsin, big bass lake real estate minong, big bass lake real estate minong wi, big bass lake real estate minong wisconsin, big bass lake real estate search wi, big bass lake real estate wi, big bass lake real estate wisconsin, big bass lake realtor, big bass lake realtor minong wi, big bass lake realtor wi, big bass lake realtor wisconsin, big bass lake realtors, big bass lake realtors wi, big bass lake realtors wisconsin, big bass lake washburn co, big bass lake washburn co wi, big bass lake washburn county, big bass lake washburn county wi, big bass lake washburn county wisconsin, big bass lake waterfront cabin, big bass lake waterfront cabin wi, big bass lake waterfront cabin wisconsin, big bass lake wi, big bass lake wi cabin, big bass lake wi cabins, big bass lake wi cabins for sale, big bass lake wi fishing, big bass lake wisconsin, big bass lake wisconsin property, Douglas County, douglas county lake property, douglas county lakes, douglas county lakes wi, douglas county real estate, Douglas County Wi, For sale, for sale bass lake, for sale bass lake cabin wi, for sale bass lake listings, for sale bass lake minong wi, for sale bass lake wi, for sale bass lake wisconsin, for sale big bass lake, for sale big bass lake listings, for sale big bass lake minong wi, for sale big bass lake wi, for sale big bass lake wisconsin, For Sale Minong Wi, gomoll rd, gomoll rd minong, gomoll rd minong wi, Kevin Brisky, Lake cabin, lake cabin minong wi, Lake Cabins, Lake lot, Lake property Minong Wi, Lake property Wi, lake water, lake water wi, Lakefront, lakeshore minong wi, Lakewoods Real Estate, Lakewoods Realty, Minong, Minong WI, minong wi big bass lake, Minong Wi Lake Cabin, minong wi lake cabins, Minong Wi Lake Home, minong wi lake properties, Minong Wi Lake Property, minong wi lakeshore, Minong WI Real Estate, minong wi real estate agent, Minong Wi Real Estate Agents, Minong Wi Waterfront, Minong Wi Waterfront For Sale, MLS, Mls search, Northern Wi, Northern Wi Lake Cabin, northern wi lake home, Northern Wi Lakefront, Northern Wi Real Estate, northern wisconsin for sale, northern wisconsin lake property, Northern Wisconsin Real Estate, Northwest Wi Waterfront, Northwest Wisconsin, Northwest Wisconsin Real Estate, NW WI, nw wi cabin search, NW Wi Lake Cabin, NW Wi Lake property, Old Bass Lake Rd, Old Bass Lake Rd Minong, old bass lake rd minong wi, property search, property search bass lake minong wi, property search big bass lake minong wi, Property search Minong Wi, Property seeker, Real Estate Blog, real estate minong wi, Real Estate search, Realtor, Vacation property, Vacationland, Washburn county, Washburn county lake property, washburn county lakes, washburn county lakes wi, washburn county real estate, washburn county wi, Waterfront, Wi Lake cabin, Wisconsin Lake cabin, Wisconsin Lakes, www.kevinbrisky.com. Bookmark the permalink. Leave a comment.